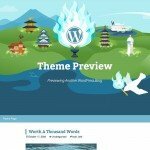 We bring to you best free WordPress themes with powerful features. Choose your responsive WordPress themes now in below, please don’t forget to subscribe this post because we will update weekly new free WordPress themes. So, the premium-quality WP theme designs provided without charge, we shared multiple free WordPress themes offer the same great quality you’d expect from some awesome expert developers, with the added bonus of being completely open-source. 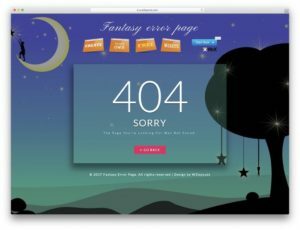 The open search mean you can download, modify and use these themes on any website you desire, whether private or commercial. We shared perfect free WordPress themes with all the features from premium quality themes, from these free WP themes are incredible value. You can create own custom layouts, edit or add your custom codes, and make something truly special for your visitors to enjoy. If you’re a WordPress developer who share a free themes with us, please contact us. 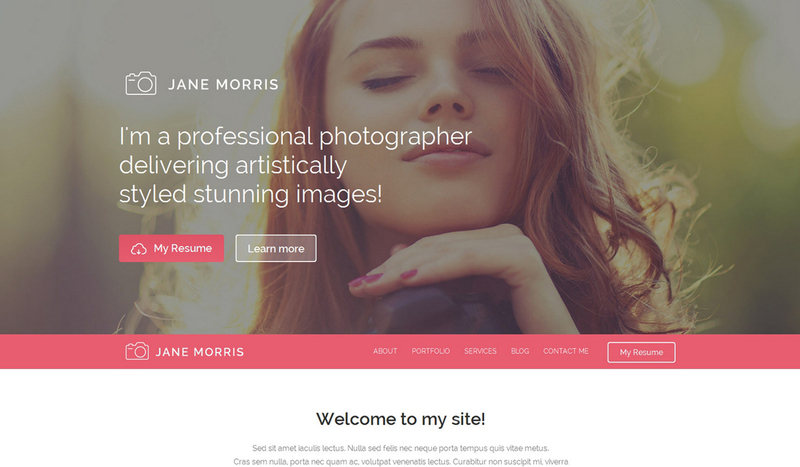 You can download any of these free themes and prepare your website with great features just in a few minutes. 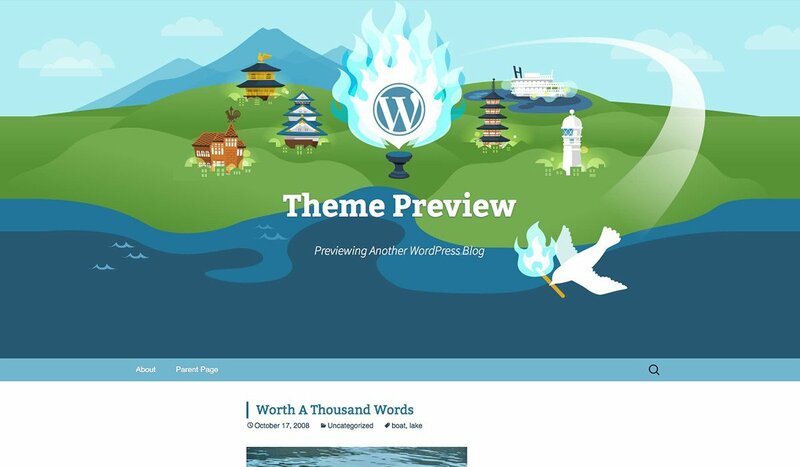 Shared all free themes are published by the official site of WordPress. We do not host any of the following themes in our own, please visit the official site for live demo and download links. 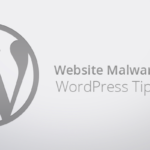 Please do not hesitate to contact us if you require further information about installing any themes. 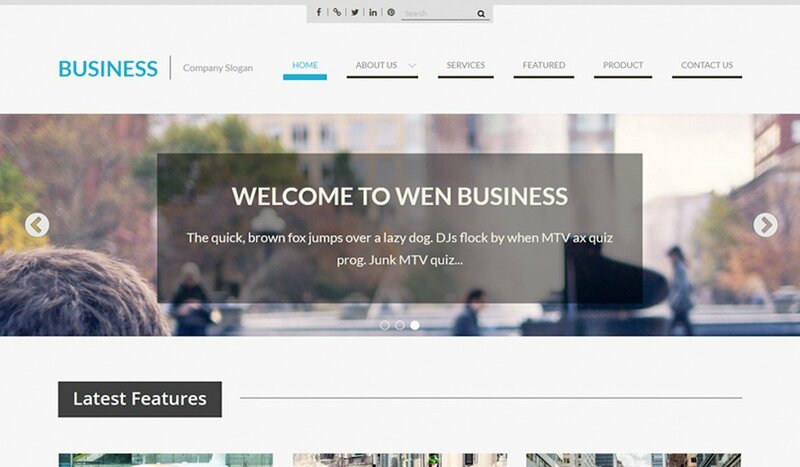 Are you ready to meet with the world’s best quality free WordPress themes? Enjoy. 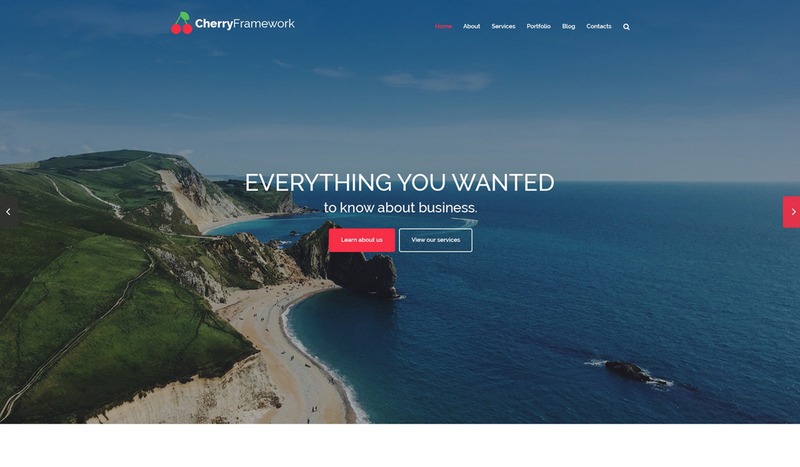 This responsive WordPress freebie is powered by Cherry Framework 4, allowing you to disable unnecessary options while customization. This feature-rich theme is integrated with audio and video, spiced up with hover and parallax effects, and has multiple custom post types. 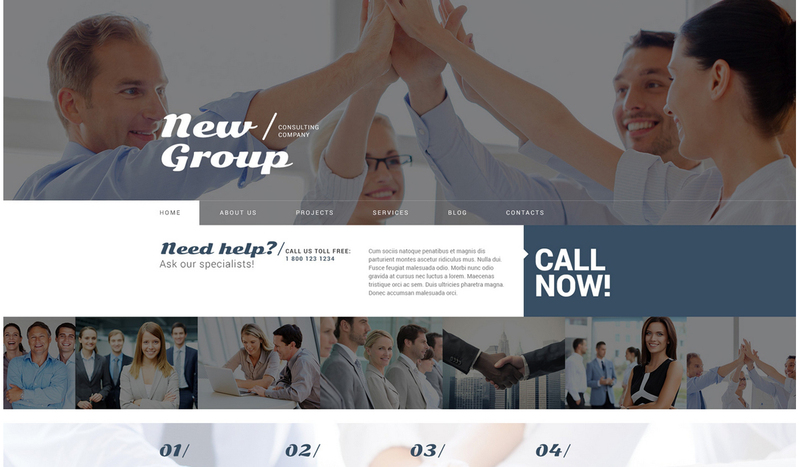 This free consulting WordPress theme features a full-width slider, parallax background, fixed menu, and eye-friendly color scheme. Its layout is also integrated with a lazy load technique to make your website pages load faster. 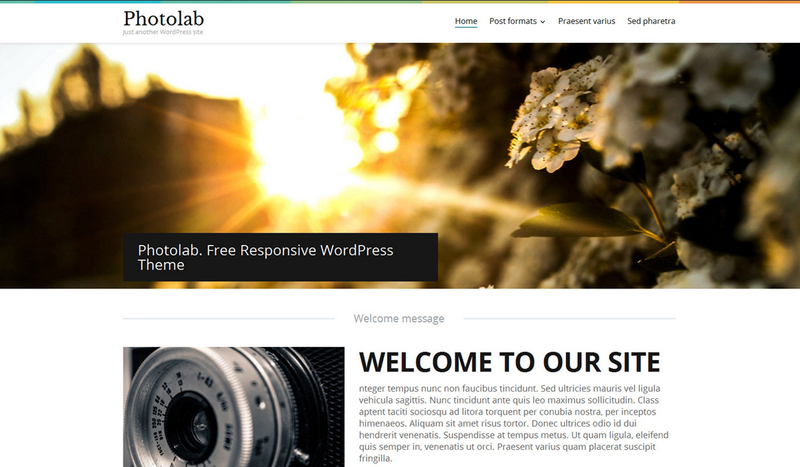 Photolab is a free responsive WordPress theme meant for professional portfolios and informational resources. 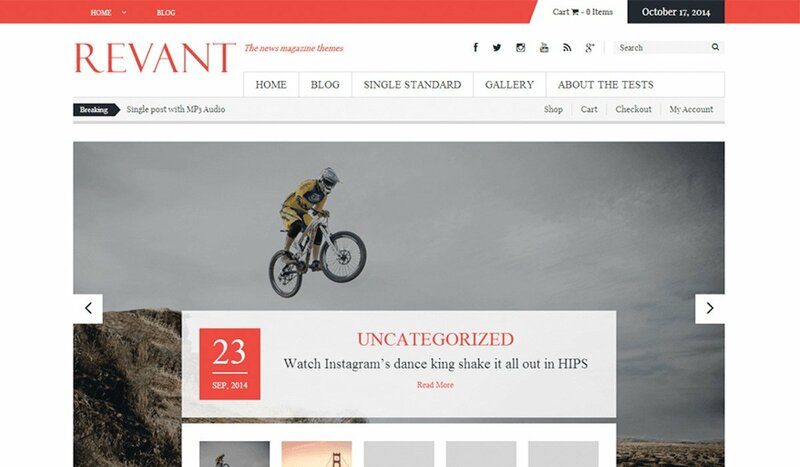 Its clean, dynamic design boasts a parallax intro area, sticky navigation, calendar, tag cloud, and many other features providing both usability and visual appeal. 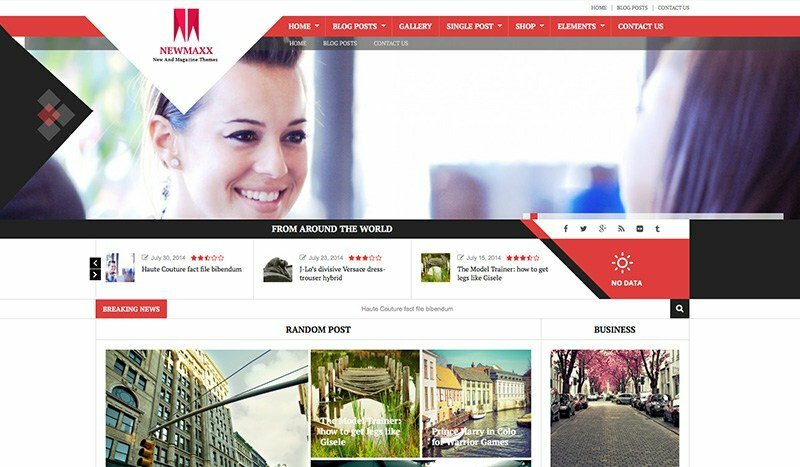 News Maxx theme is designed for magazine, news with flexible layout. 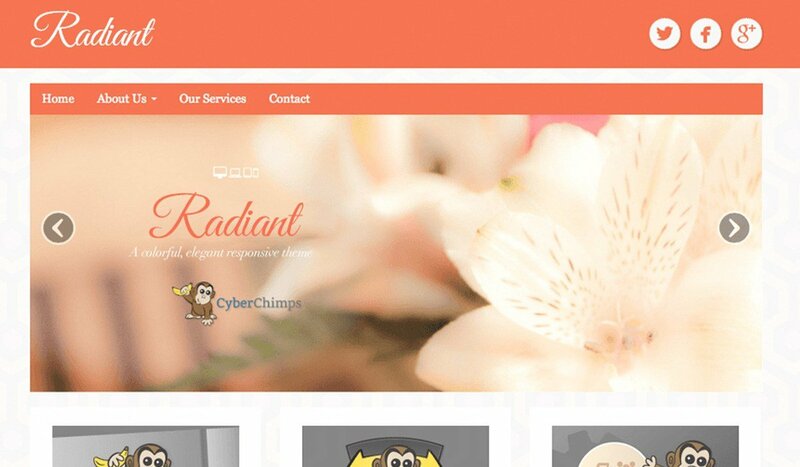 The theme is based on KOPATHEME layout manager technique that will let you flexibility choose layout options of every pages within your site. 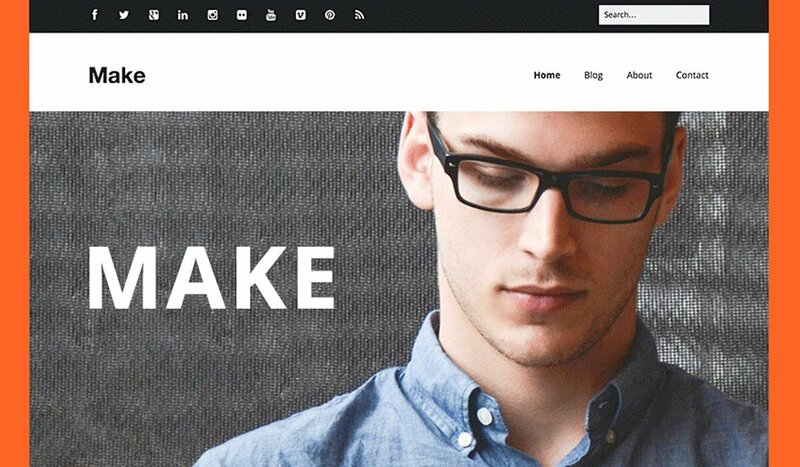 Merlin is a beautiful designed Magazine WordPress theme with a responsive layout. 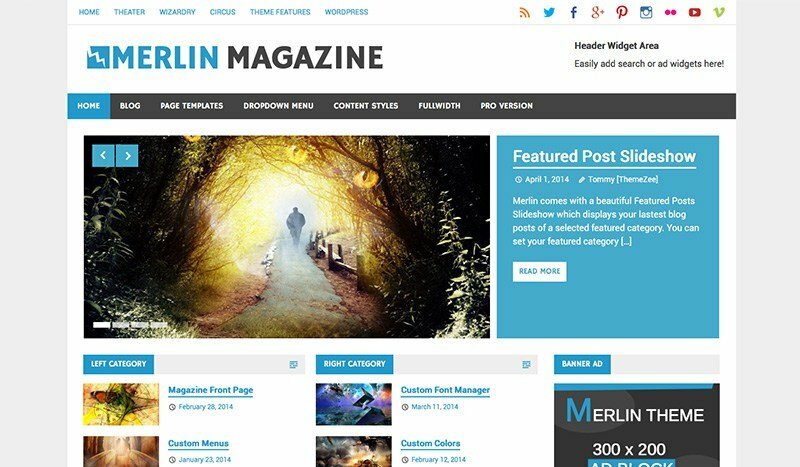 The Merlin WordPress theme comes with a gorgeous Post Slider, Magazine Homepage template and a Header Widget area. Settings can be configured easily in the Customizer. 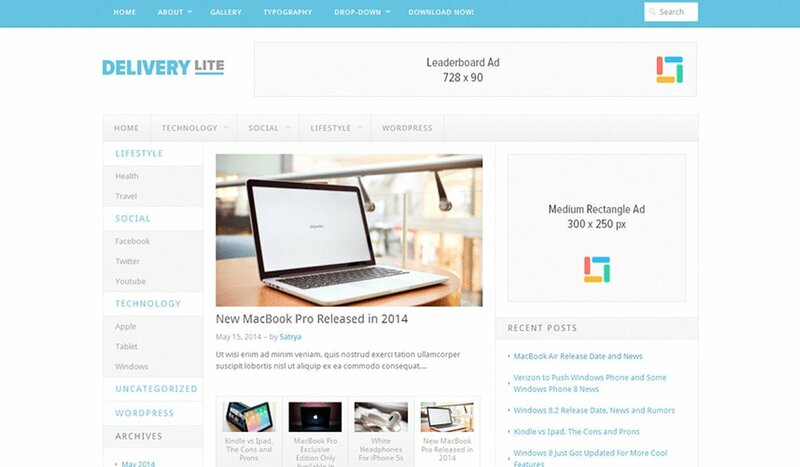 Delivery Lite is a minimal, light and bright magazine WordPress theme. 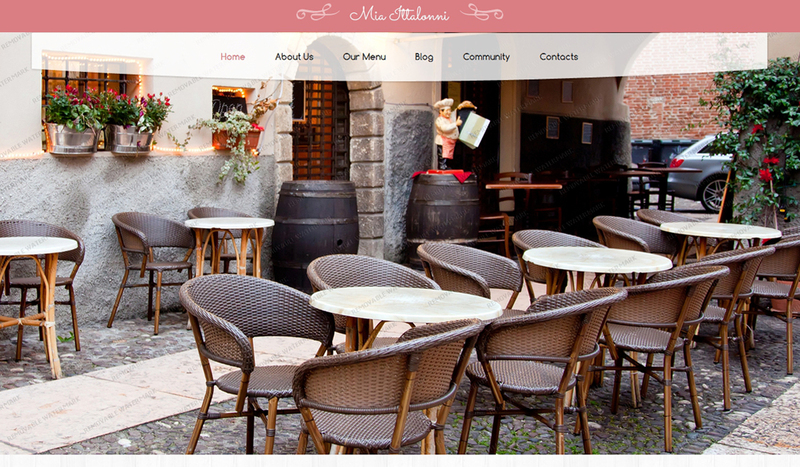 It comes with clean design, beautiful and mobile-friendly. Make’s flexible customization features and a powerful drag and drop page builder make designing your site fun and easy. 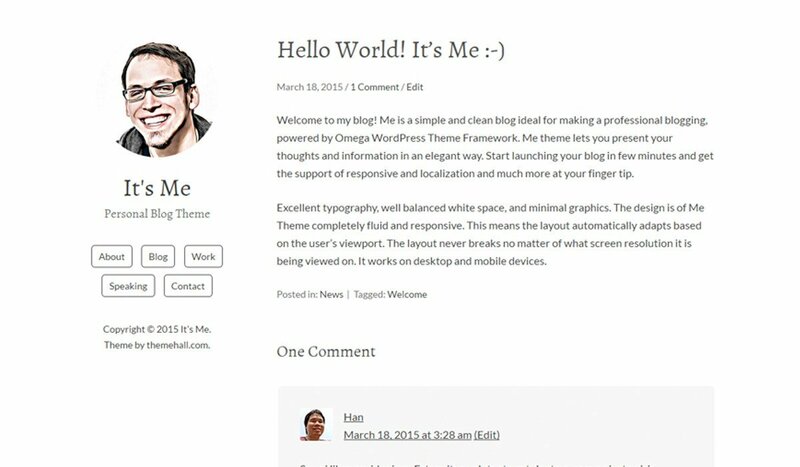 The Me WP theme settings extending the WordPress customizer. The site beautiful, typography, well balanced white space, and minimal graphic, built with Omega Theme Framework. 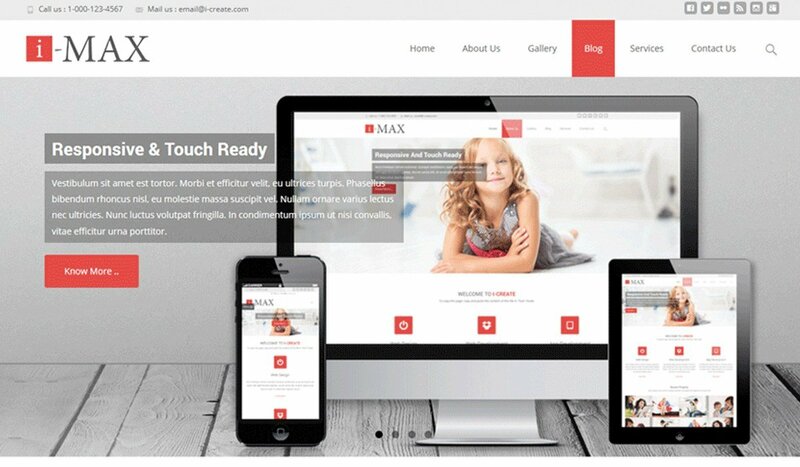 The theme is based on Kopa Theme layout manager technique that will let you flexibility choose layout options of every pages within your site. WEN Business is a simplicity and roomy sections, all well-knit to deliver an exceptionally personal, professional or private showcase. WCK2014 is a Child Theme of Twenty Thirteen, which is used at the site of WordCamp Kansai 2014. 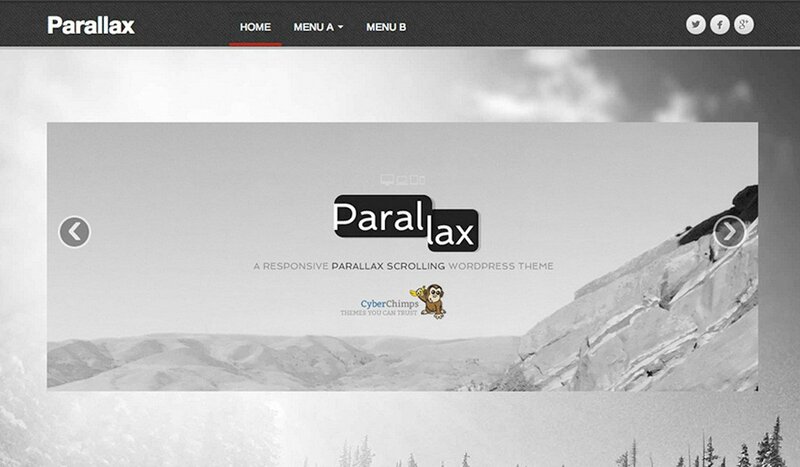 Parallax is responsive and works on smartphones, tablets, and desktop computers and uses the latest in parallax scrolling to present beautiful background images. 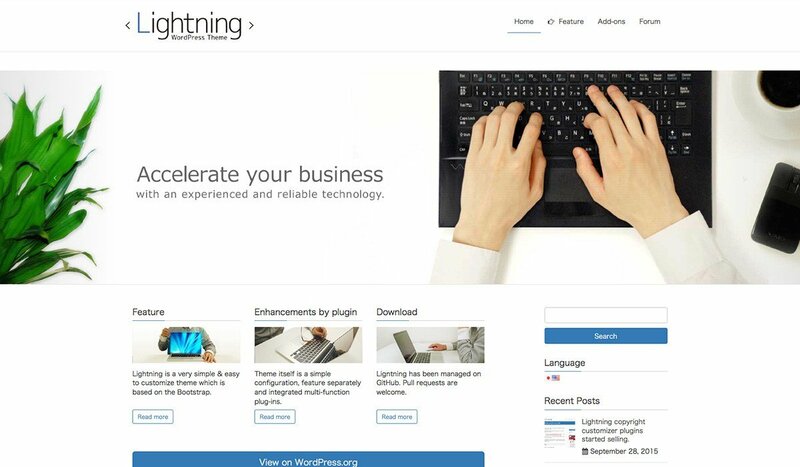 Lightning is a very simple & easy to customize theme which is based on the Bootstrap. It is also very friendly with custom post types and custom taxonomies. 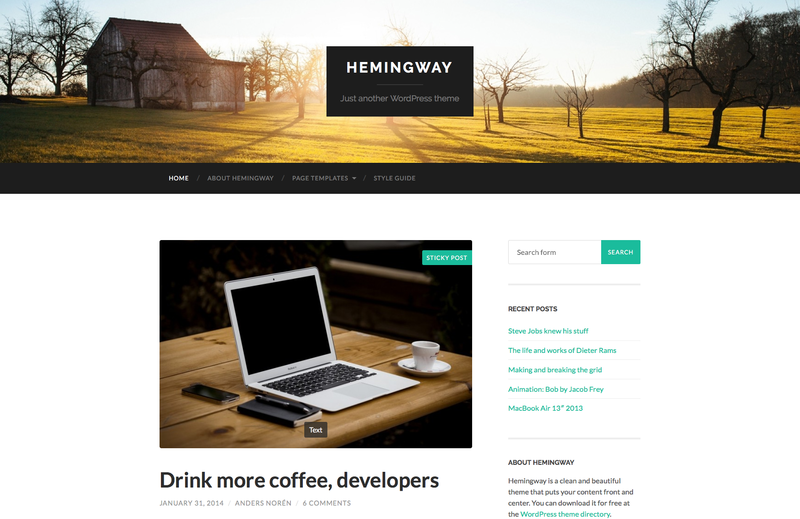 Hemingway theme is a clean, beautiful and responsive two-column theme for bloggers. Features responsive design, retina-ready assets, full-width header image with parallax scrolling effect, custom accent color, custom logo upload, custom widgets (video, Flickr and Dribbble), page templates and translation-ready code.